Located in Buffalo, NY, Niagara Gear Corporation is an established, world class manufacturer of precision ground, spur, helical and pump gears. Purchased in 1974 by Matt Babisz, for over 40 years Niagara Gear has offered complete capabilities to meet the most demanding close tolerance requirements of its customers. Matt Babisz was introduced to the gear industry at Riley Gear Corp, where he served his apprenticeship. Over the years, he helped with the growth of the company and earned a promotion to Plant Manager. Matt left in 1974 and purchased a small local company, Niagara Gear. Knowing there was a great future in precision ground gearing; and with experience behind him, he purchased some used machinery and proceeded to build a customer base. By providing exceptional quality and personalized service, the company continued to grow over the years. New equipment was added as well as the move to its larger current location on Military Road. Founded on the common principles of Quality, Service, and Technology, Niagara Gear uses the latest technologies and world class processes to exceed customer expectations. 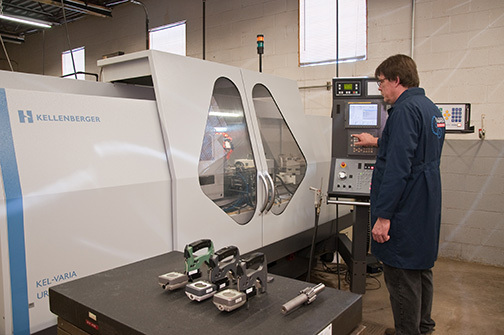 With fast turnaround service from prototypes to aftermarket service components, its founder Matt Babisz always assured its customers that the Team at Niagara Gear would “delight them beyond their expectations” and the Team at Niagara Gear continues that philosophy to this date. Through innovation like “Just-In-Time” delivery, Niagara Gear introduced “Stocking Programs” which major accounts signed on to and continue to use to the present time. Niagara Gear has received numerous awards for quality and service recognitions during its esteemed history. 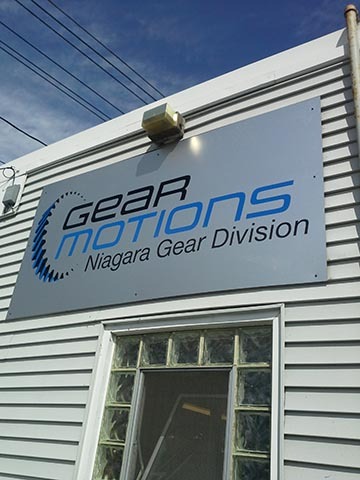 In January 2014, Niagara Gear was acquired by Gear Motions and Matt Babisz retired. In March of 2014, Niagara Gear embarked on an aggressive plan to receive ISO 9001:2008 registration before the end of 2014. In December 2014 the Niagara Gear Team completed this journey and received ISO 9001:2008 registration. Niagara Gear’s addition to the Gear Motions network of precision gear manufacturers will allow it to continue the principles of its founder Matt Babisz and to embrace the innovations of an Employee Owned Company (ESOP).